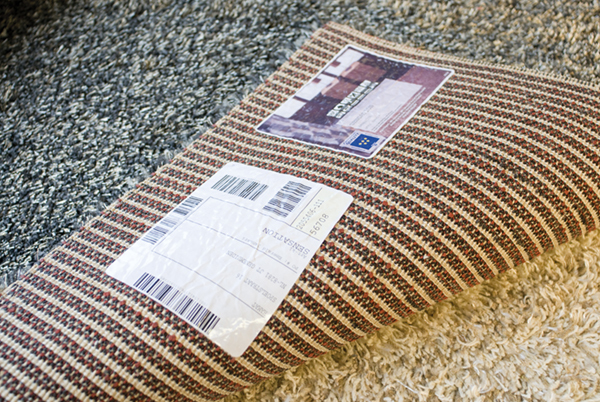 multiSTiQ has developed and produced a vast range of materials suitable for the carpet labelling industry. The multiSTiQ carpet label range varies from textile materials (Acetate/polyester satin, cotton, etc.) to paper materials. Available in self-adhesive and/or heat seal varying in adhesive grammage, all designed to deal with the variety of weaves and finishes that carpet manufacture demands. Printable with analogue and digital printing methods. Our latest terms and conditions of payment and delivery, registered with the District Court of Almelo, apply to all transactions.